When thinking outside the box with a new energy product, I was very inspired by other ways humans source energy. When researching, I found that a great representation of energy comes from pure adrenaline and from fluids that are put directly into our bodies. 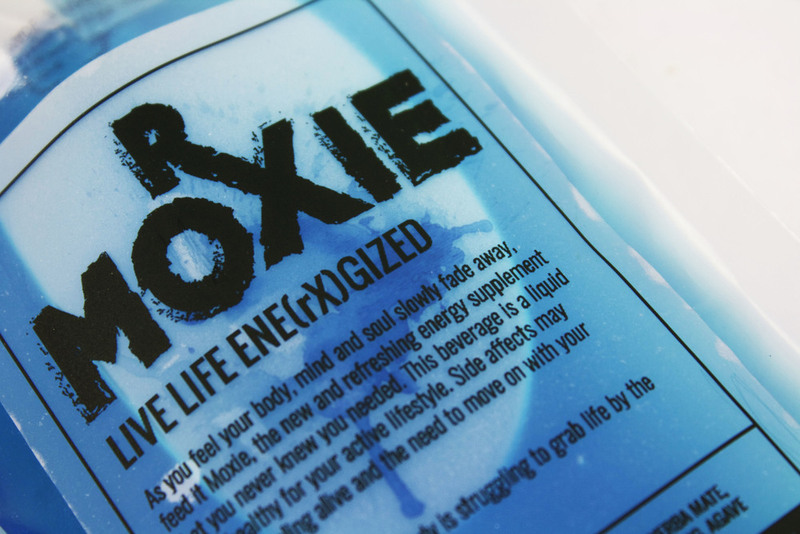 I decided to create an energy drink based off of the look of a product from the medical field that you would receive from your doctor. 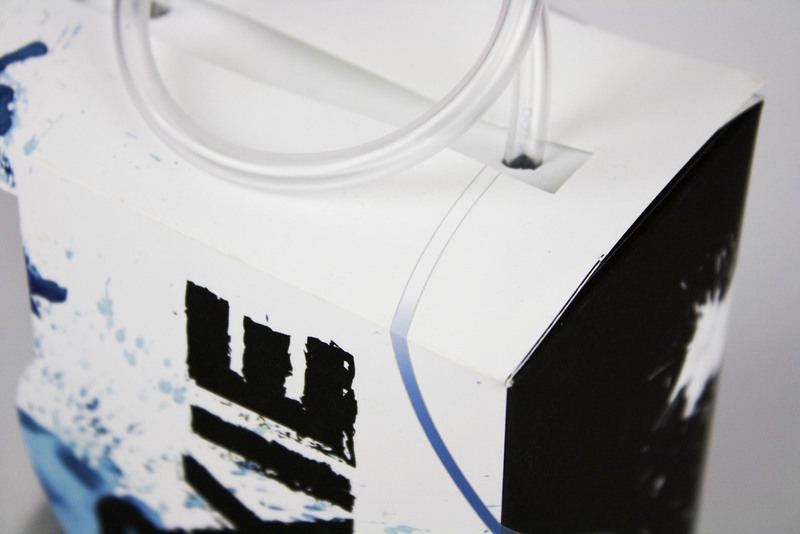 An IV shaped bag placed into a box with an IV shaped cut out and clear tubing as the handle really showcase my idea. 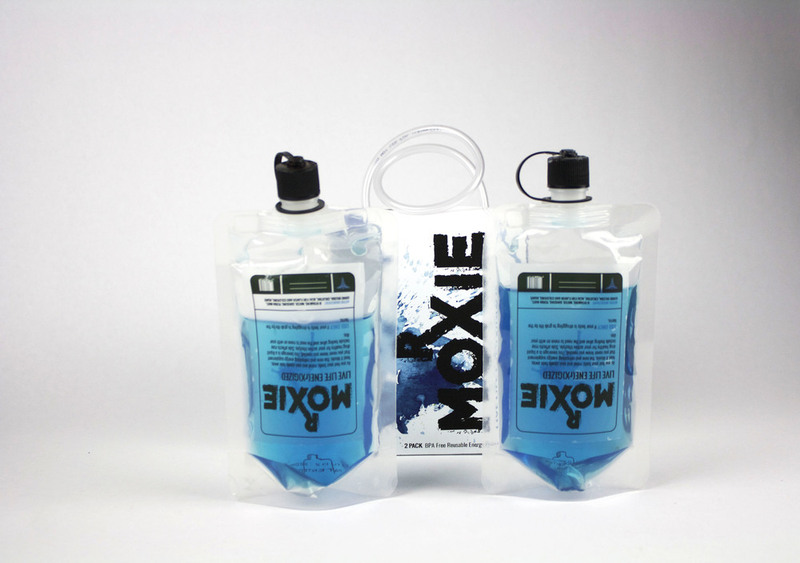 The name Moxie, another word for energy was used not only for it's meaning but because it had an X in the name of which I used to play off the Rx symbol shown on medication. Live live ene(rx)gized.